Getting started with LEGO robotics can feel overwhelming because there are so many options. Here is a brief guide to the various kits. Quick advice: If you are new to LEGO robotics and working with children ten and older, the EV3 kit is probably your best bet. For a classroom, choose the educational version rather than the retail version. If you have inherited old equipment, the NXT is still a reasonable choice. The RCX is so out of date as to be problematic. 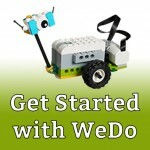 If you are working with young children, you may want to consider the WeDo set. Trying to decide between EV3 and NXT? Read Damien Kee’s EV3 vs NXT (the Educator’s Dilemma). 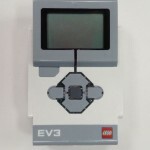 Released in 2013, the EV3 is the newest LEGO programmable brick. The EV3 kit comes with the programmable brick, motors, sensors and LEGO Technic parts. Suitable for ages ten and up. 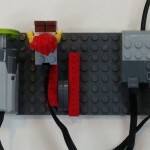 Used in FIRST LEGO League competitions. The EV3 Software is an icon-based programming language. Software is easy to learn and has greater capabilities than the NXT Software. The educational version of the software includes data logging. The EV3 software is also available as an iPad or Android app. The tablet version is simpler than the full version; it contains icons from the green Action palette and the orange Flow Control palette. Educational vs retail. 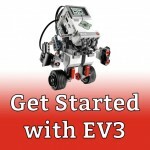 The EV3 kit comes in two versions, retail and educational. Both sets include two large motors, one medium motor, a color sensor, and a touch sensor. The retail set also includes an infrared sensor, and a remote IR beacon. The educational set includes an ultrasonic sensor, a second touch sensor, a gyro sensor, a caster wheel, and a rechargeable battery. 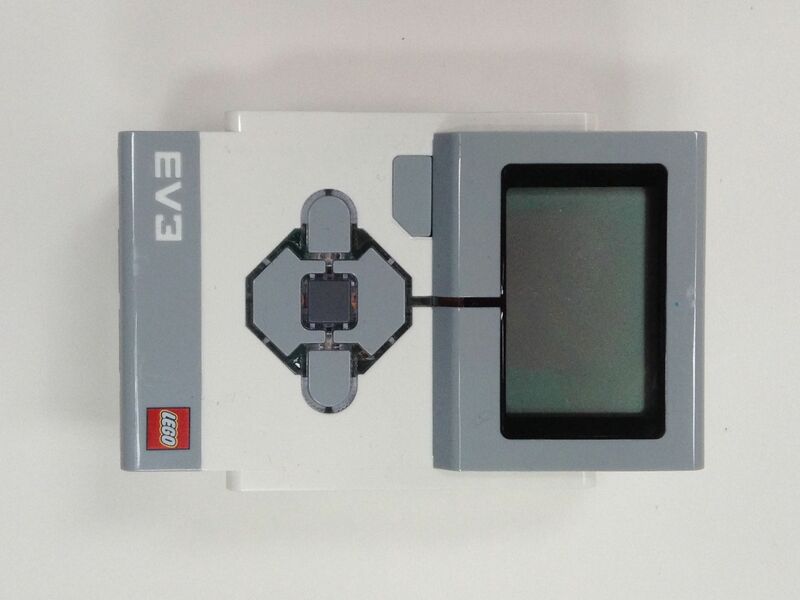 The retail kit comes with the EV3 software. Currently, the educational-kit software must be purchased separately. However, the educational version of the software will become a free download in January 2016. The educational software includes data logging, which is not part of the retail kit. The NXT was released in 2006. Although it has been replaced by the EV3, NXT materials are still available for purchase. However, LEGO is no longer providing support for the NXT. 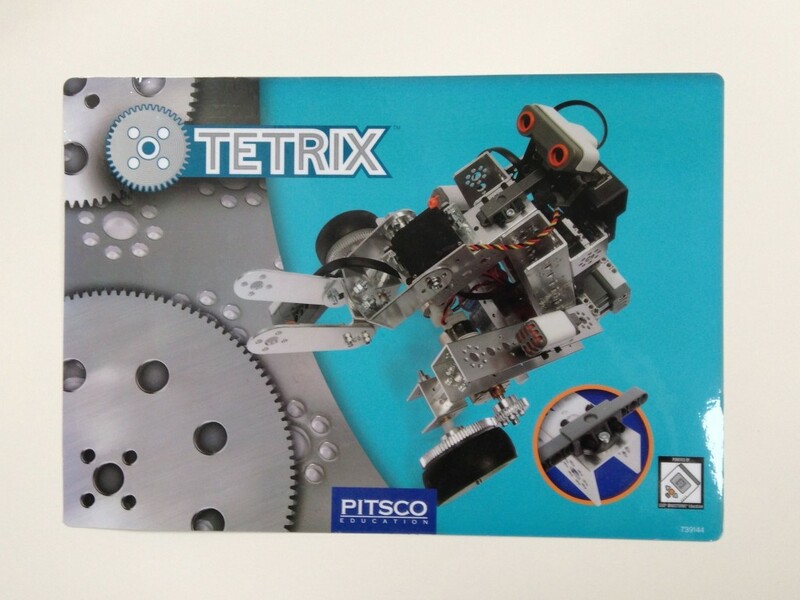 The NXT kit comes with programmable brick, motors, sensors, and LEGO Technic parts. Suitable for ages ten and up. Used in FIRST LEGO League competitions. Software is an icon-based programming language. Software is easy to learn, but has a relatively low ceiling. For high school students, a more powerful language such as LabVIEW may be more appropriate. Educational vs retail. 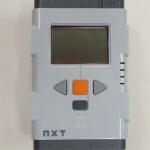 The MINDSTORMS NXT kit comes in two versions, retail and educational. Both sets include three motors, an ultrasonic sensor, and two touch sensors. The retail set includes more plastic Technic pieces than the educational set.The retail kit also has a color sensor. The educational kit includes a light sensor, a sound sensor, lamps, and a rechargeable battery. The retail kit comes with the MINDSTORMS software. With the educational kit, the software must be purchased separately. The educational software includes data logging, which is not part of the retail kit. 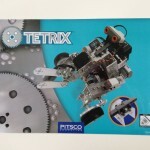 Beginning robotics kit for ages ten and under. Kit comes with motors, sensors, and a limited number of parts. Robots must be run tethered to the computer. Software has a low ceiling, but is very easy to learn. 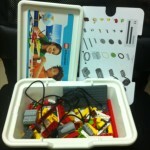 Kits of metal parts that can be used with LEGO Mindstorms. Larger, heavier, and sturdier than the LEGO Mindstorms’ plastic pieces. Motors are more powerful than the NXT or EV3 motors. Both kits require tools for putting together pieces rather than having pieces snap together as in LEGO MINDSTORMS. Good for older students interested in building bigger and sturdier robots, but more time-consuming to build with than NXT or EV3.